Hannon Crash Repairs was founded in 1994. 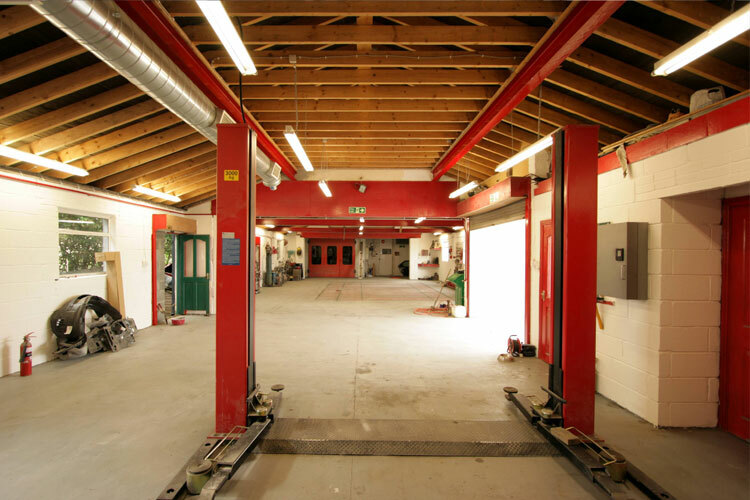 Our premises consists of a 3000sq feet workshop floor area and a 400sq feet low bake spray booth, we also have secure off road parking facility for all vehicles. 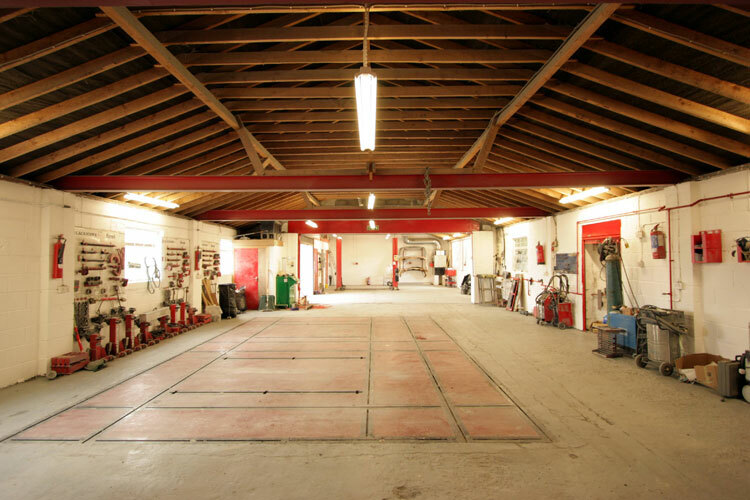 Our premises and workshop are secured, alarmed and connected to a central monitoring station. Hannon Crash Repairs are fully insured and licensed. 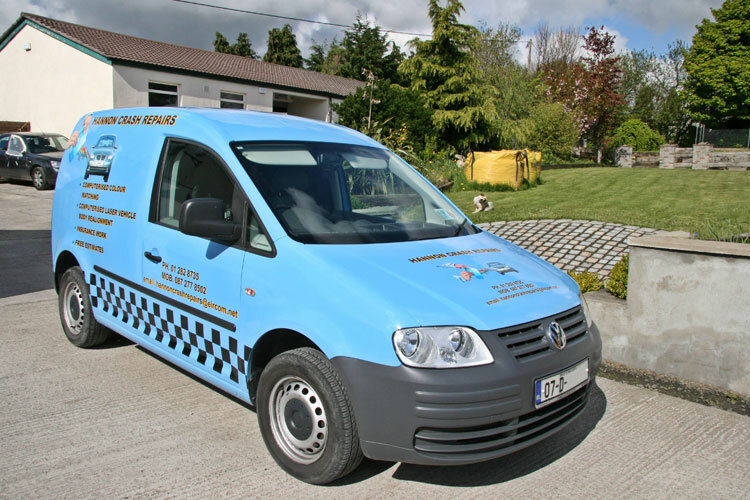 We are 100% compliant with the EPA Solvent Management Program and are certified from Wicklow County Council for same. We are more than capable to carry out all repairs and paint work on every make and model of vehicles, together with light commercials including hi-ace, transit, 4X4, SUV’s and MPV’s. 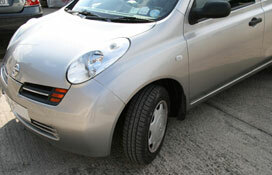 We cater for trade work, contract work and fleet work for companies in our locality. 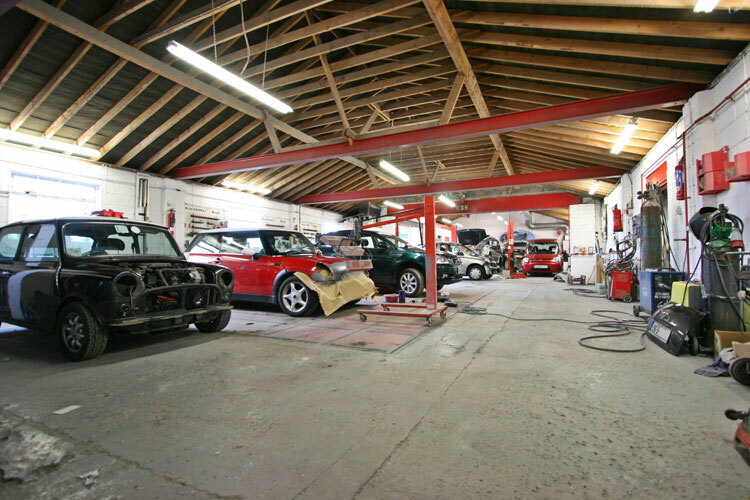 With a combined workforce with over 80 years experience in crash repairs and auto body repairs with our specifically built workshop, we have the knowledge and expertise for all makes and models of cars, we have no restrictions on any job we take on, no matter how big or small. We have a rental car service and can offer rented cars for insurance jobs.